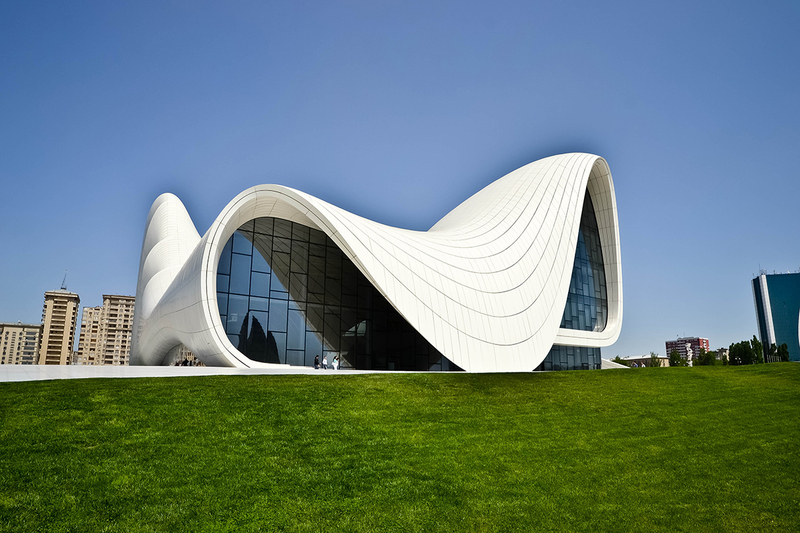 Azerbaijan is a perfect MICE destination! 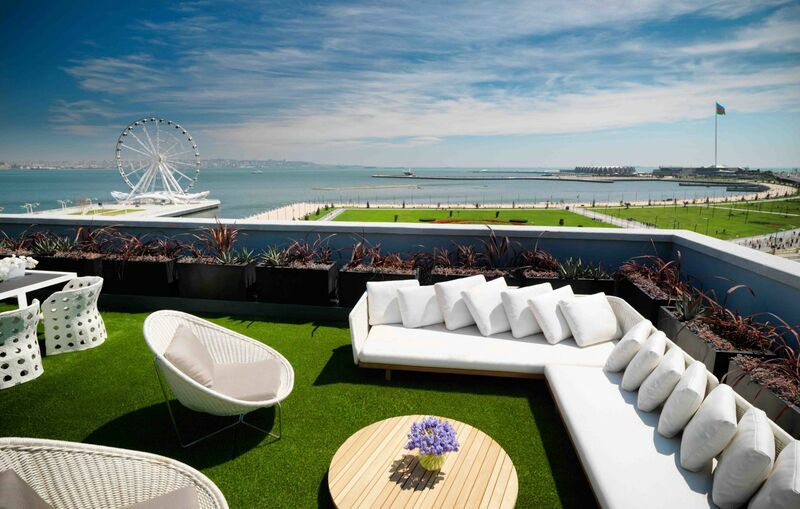 BTL Azerbaijan is a leading company in the field of MICE and business tourism in Azerbaijan. We offer MICE-activities which you will remember for a long time! 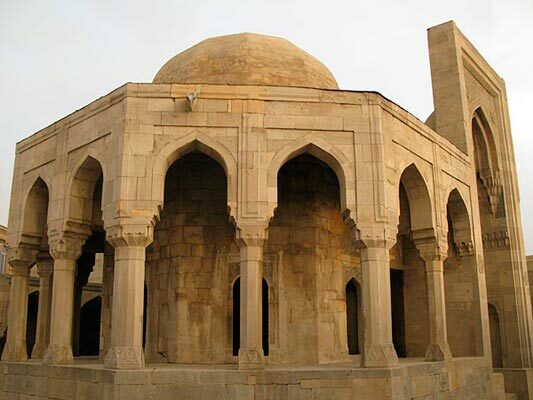 Visit the Acropolis of Baku and climb the Maiden Tower which is bounded with a romantic legend? Easily! Or maybe paint a picture with petroleum? 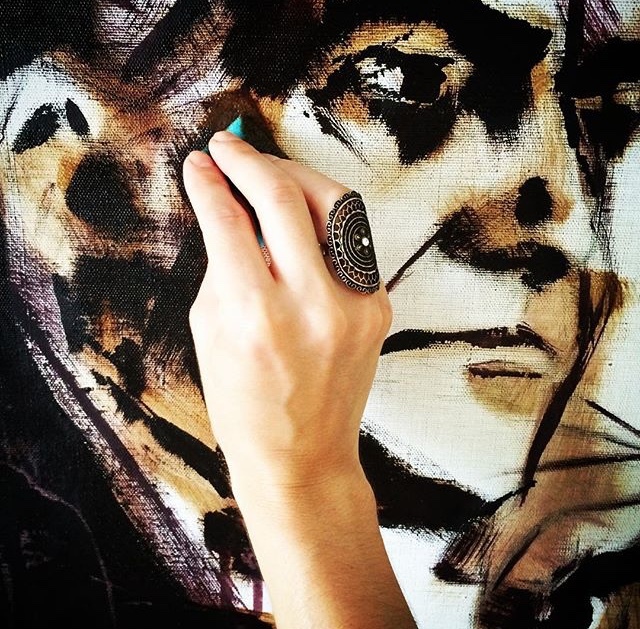 After all, this is a great opportunity not only to create a picturesque canvas and fill it with a special energy, but also to dream up a little. Or visit the market, where you can buy a traditional oriental carpet, made in the best traditions of Azerbaijani carpet weaving, don’t forget to bargain the best price for yourself? 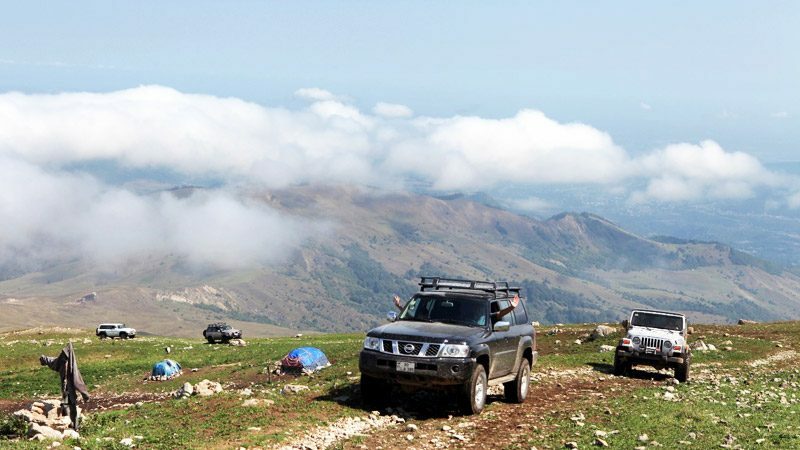 Lovers of active recreation will probably enjoy a jeep tour around the mountain park, where you can enjoy a beautiful view of the city! 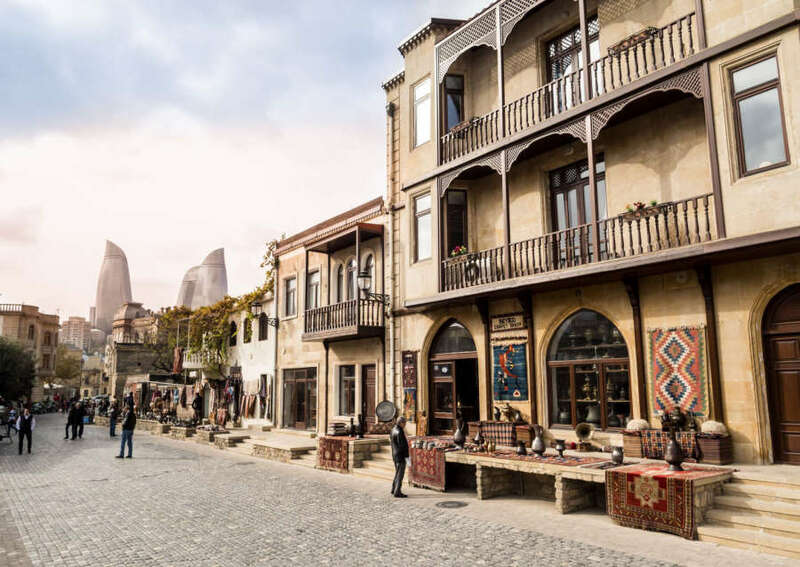 Traveling with BTL Azerbaijan, you can fully feel the local traditions and fill yourself with unforgettable impressions, visit the landmarks, try the national cuisine and spend your time in an unusual way.